While many handset makers are already pushing updates that contain the newest July security patch, U.S. carriers like T-Mobile and AT&T are rolling out the last month security update. 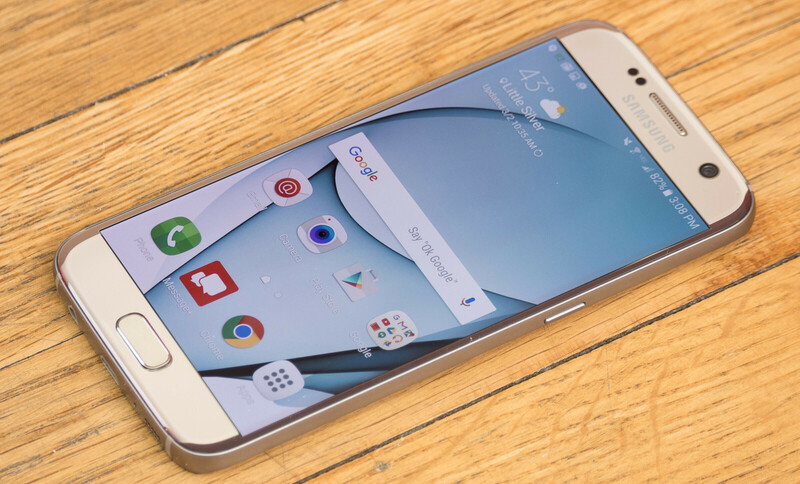 AT&T has just confirmed that a new update is now available for Samsung Galaxy S7. Aside from the June security patch, the update brings a couple of fixes and improvements that are meant to further enhance users experience and phone's performance. Although not many details about the update have been published by AT&T, the carrier did say what changes Galaxy S7 owners should expect apart from the June security patch. First off, there are a couple of fixes to Samsung Knox and Messaging, as well as Calendar fixes. Also, the update should bring some video calls improvements and stability enhancements. Those of you who own the AT&T Galaxy S7 should be looking for firmware version G930AUCU4BQF3 if you want to benefit from the latest changes. It's also worth noting the update weighs in at 257-324MB, so it's not a large download after all.